With participants from all four partners, the NLAFET kickoff took place held at the MIT building at Umeå University, Sweden on 9-10 November 2015. The meeting was organized jointly by the Department of Computing Science and the High Performance Computing Center North (HPC2N). At the conference, the research project and its various components were presented and discussed. Go here and here for more information. Since kickoff, the NLAFET consortium has regular project meetings organized at the partner sites and sometimes in connection with important international workshops and confererences where NLAFET team members are presenting R&D results and take part as co-organizers. 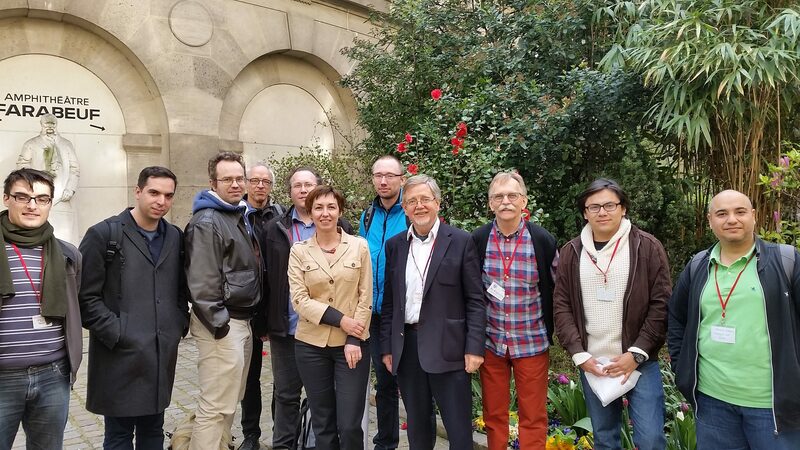 Photo from NLAFET project meeting at Université Pierre et Marie Curie in Paris, April 15, 2016 in connection with the SIAM Conference on Parallel Processing for Scientific Computing. Photo from NLAFET project meeting at the Turing Building, University of Manchester, April 10, 2018. 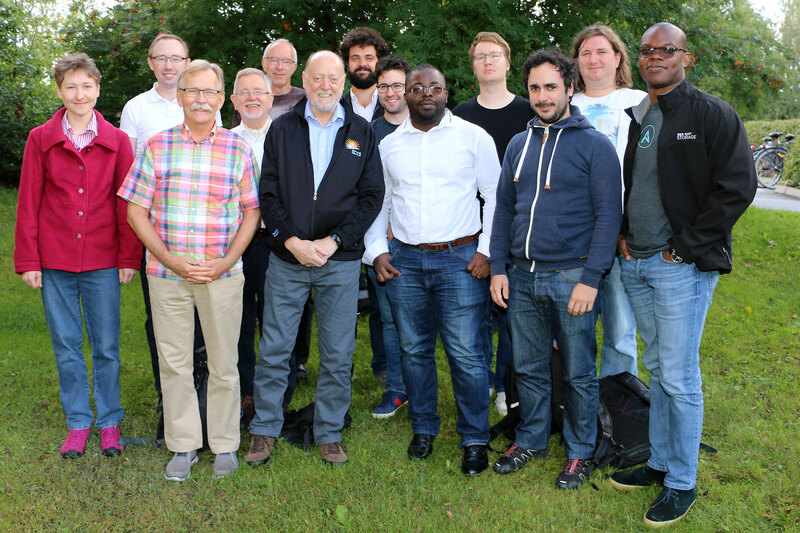 Photo from NLAFET project meeting at the MIT Building, Umeå University, August 27-28, 2018. 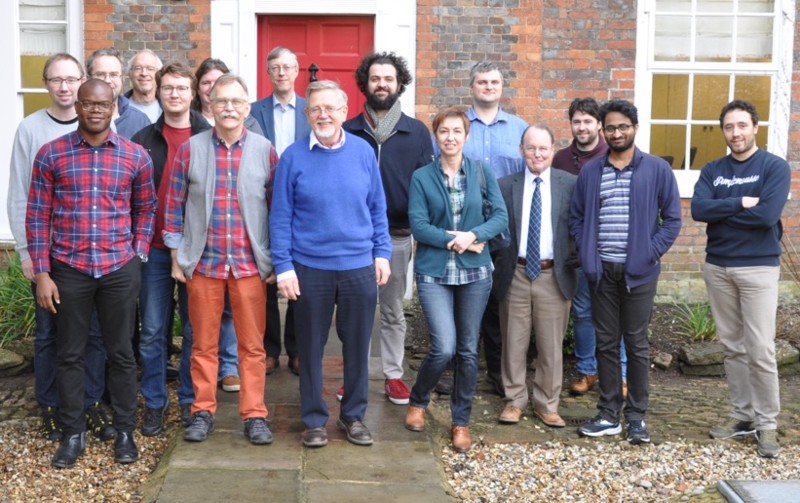 Photo from NLAFET project meeting at Rutherford Appleton Laboratory, UK, February 5-6, 2019.